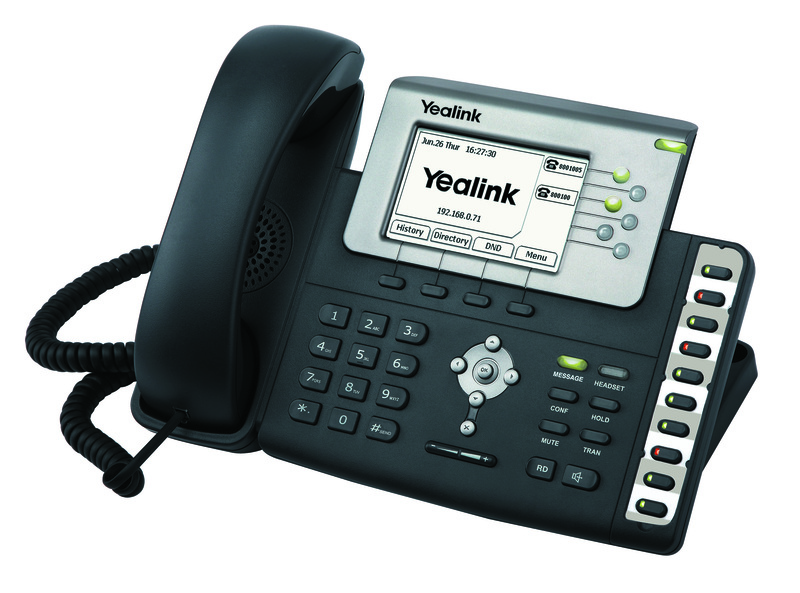 The Yealink T28PN provides an executive enterprise level phone for the range. 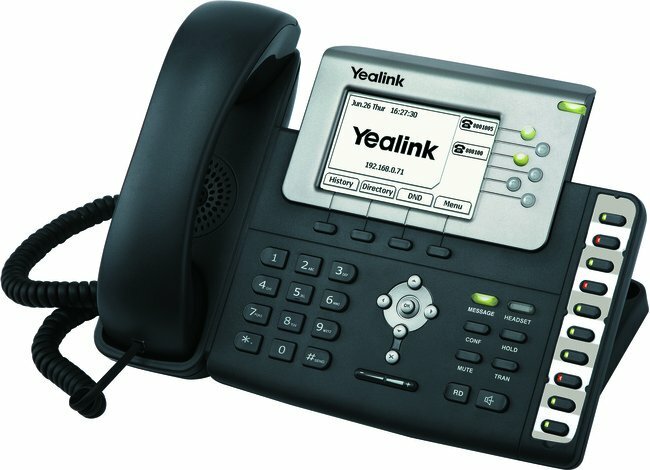 This six line business phone offers high level office productivity and efficiency. The T28PN telephone provides high class features for an executive level user in an office environment. Power over ethernet (PoE), six SIP accounts, 16 programmable keys with LED indication and busy lamp fields so you can see who out of your colleagues is either busy or on a call. 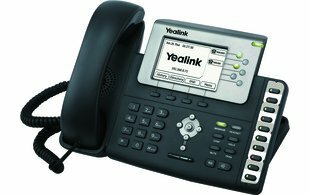 The T28PN has a stylish and elegant design, ideal for larger offices or a more demanding user wanting to perform common telephony tasks more easily. Advanced features of the T28PN include the function to add your company logo as a screen customisation and the option to use an available expansion keypad to provide an additional 38 programmable keys with LED.